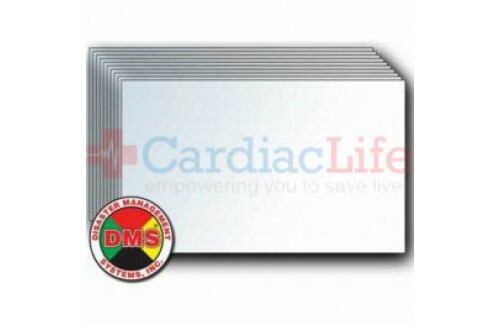 The DMS-05762 Card Window Flag insert is made from 8.7 pt laser printable Durawrite(TM) Synthetic Paper. 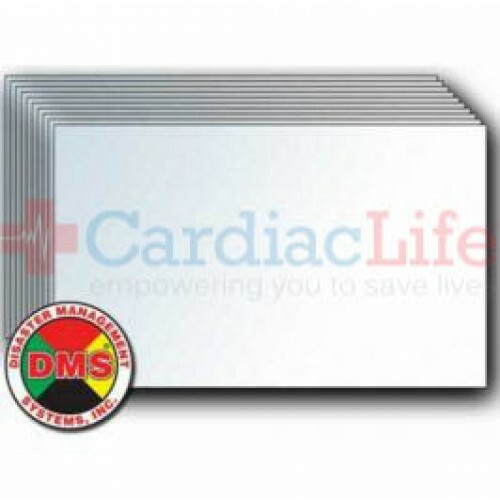 This paper is waterproof and is manufactured to enable customer printing by most laser printers. Standard legal size 8 1/2" X14"